The best way to explore the wild nature of Ninh Binh is taking a boat ride through renowned places like: Tam Coc, Trang An, Thung Nham, Van Long nature reserve. Not only do we sit on the boat but also we can climb the mountains and ride bicycle around villages. A perfect combination of a tour for a day. You still can enjoy doing sightseeing of 3 well-known places, explore history and culture of Hoa Lu ancient capital, experience the feeling of sitting on a bamboo boat , go through caves of Tam Coc, trek to the mountain of Mua cave with 500 stairs, which is a great place to have a panoramic view the beautiful city Ninh Binh and take great photos. It is the same as the above tour; the only difference is that it is taking a ride boat here is going to last for 3 hours and travellers can explore more caves and more imposing mountains compared to Tam Coc. This tour is suited to touriests who want to have longer time feeling this place and finding more about history of Trang An. Price of 2 mentioned tours are also reasonable, which includes two-way travelling by convenient and opulent Luxury Limousines, professional tourguides, buffet lunch, free entrnace ticket, Mua Cave ticket, Boat trip ticket. 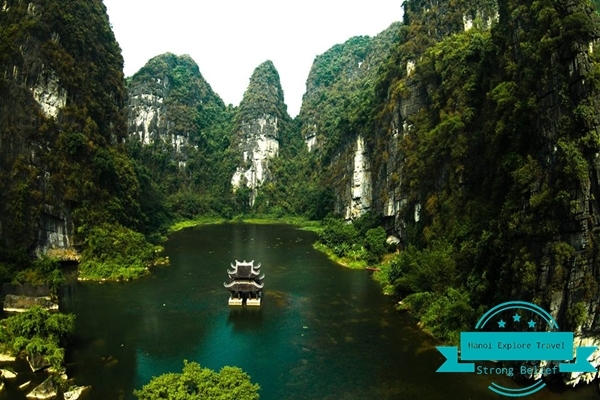 In summary, this is a great choice for you to explore many must-visit destinations of Ninh Binh. 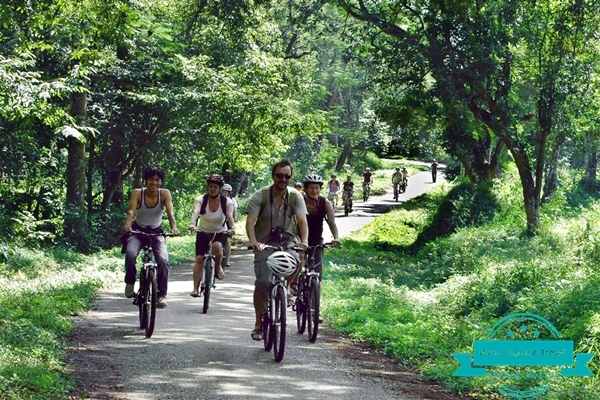 For tourists who prefer to spend much time on exploring almost well-known places of Ninh Binh, this is the best choice.Frist day of your trip, some recommended places to visit: Hoa Lu Tam Coc, Trang An Bai Dinh, Hoặc Cuc Phuong National Park…After the first day, you can have the chance to stay at the best homestay, bangalow, hotel and resort in Ninh Binh, depending on your requirements we will arrange the most appropriate itinerary for you with the most reasonable price. It can be a group tour or private tour..Apart from that, if you have more time, we highly recommend you to try Ninh Binh Tour for 3 days 2 nights to explore the whole of Ninh Binh and try renowned, special cuisine.